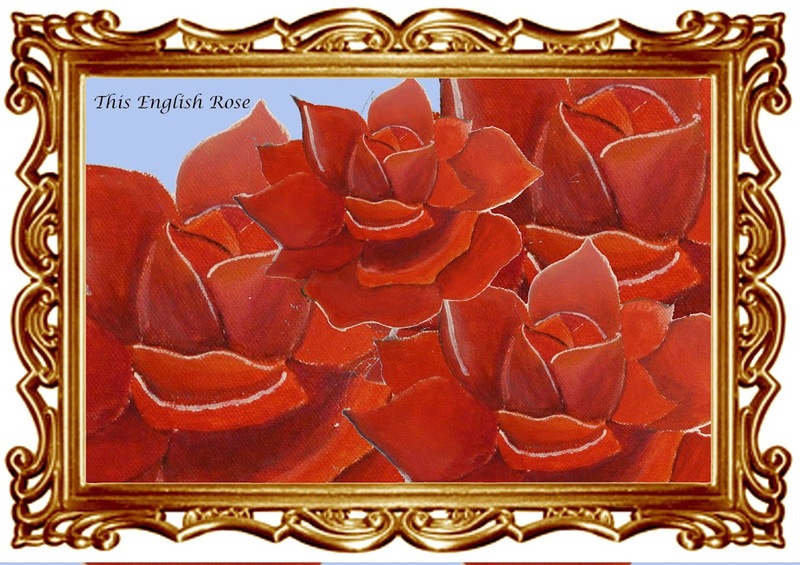 This English Rose: 1) What ya waiting for ? 1) What ya waiting for ? I wore this out fit to uni today. I really love these long skirts I made this one last summer. I ,one the colour and the floral print. I really want to make a black one next. I put this skirt with my high heeled boots and a white jumper. I also added my clock necklace to accessorise the whole outfit. I love how the clock and the skirt both have a floral print on.